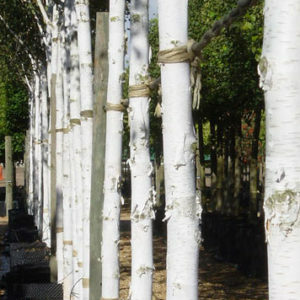 If like us you love the Evergreen Magnolia but would like something a little smaller for your garden then we have just the thing called Nana meaning dwarf or miniature and it has everything you would expect from an evergreen magnolia, but the size which, unlike the full sized variety that grows to 15-20metres, is limited to some 3m in 20 years. The flowers are creamy white, very fragrant, 20-22 cm across and flowering can begin on hot days of June and continues until all buds have flowered which can be as late as September, although in the Irish climate we don’t get the quantity of flowers that you get in Italy & France but the few we get are so elegant and stunning that the quality makes up for the quantity. Since magnolias bloom at the tips of new branches pruning is not recommended. This magnolia grows slowly making a somewhat pyramidal shape when young, changing to rounded with age. 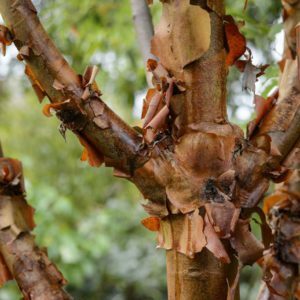 Evergreen leaves are highly glossy, leathery, heavily undulated at margins, dark green on the upper side and covered with suede-like coppery brown underneath. Such leaves consume a lot of nutrients which are supplied by extensive root system. Therefore, until the plant is fully established (1-3 years from transplanting) it may lose some foliage after transplanting. To prevent that from happening fertilise it regularly for at least 3 years from transplanting using a selective fertiliser for ericaceous or flowering plants. Find it a location with plenty of direct sunlight in summer, protected from cutting winds. The best place is full sun in summer and shade in winter and early spring. It needs slightly acidic soil, very rich in humus, moist but well-drained. 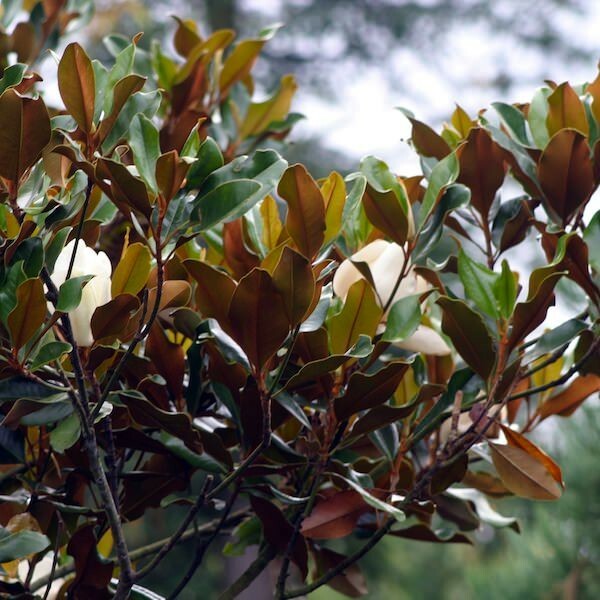 Tags: dwarf, evergreen magnolia, magnolia grandiflora, Nana, Specimen Collection.